The problem with most Asian beauty routines is that there are so many steps to get that fair, supple skin on top of the standard three-step wash-tone-moisturise. It’s a lot of products on one’s face – and perhaps, it’s also too much time spent on applying them. 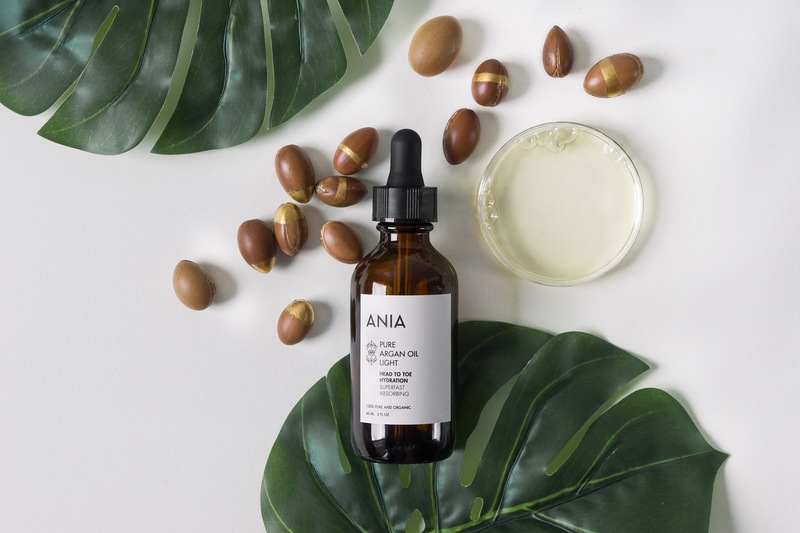 Entrepreneurs Mehdi Elaichouni (32) and Fern Lee (33) believe that skincare shouldn’t be complicated and time-consuming, and want to simplify all those steps with their skincare brand, ANIA. Mehdi is the CEO of ANIA and has been living and working in Singapore for the past six years. He is also currently the Lead Strategist at Digitas, a global marketing and technology agency member of the Publicis Group. Fern is the COO of ANIA and is also currently in charge of Ecole Hôtelière de Lausanne‘s marketing and communication activities in Asia Pacific. 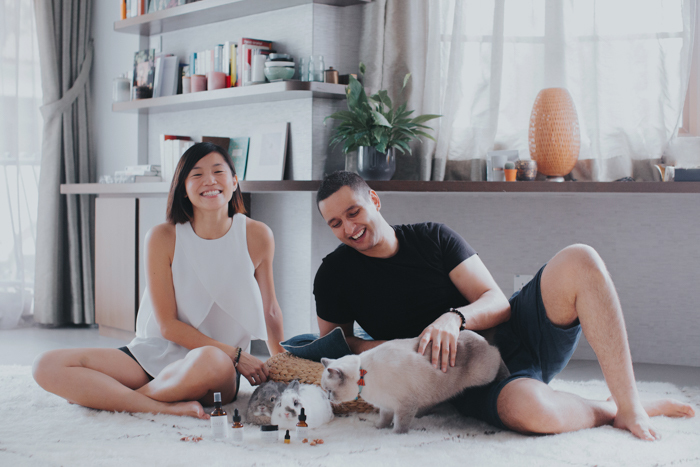 “We met in 2015 when we were both working at TBWA Singapore, and crossed paths when Fern needed some advice on a digital project,” Mehdi told me. He said that at first they were just acquaintances but started hitting it off when Fern found out he was Moroccan and asked him about his birth country. 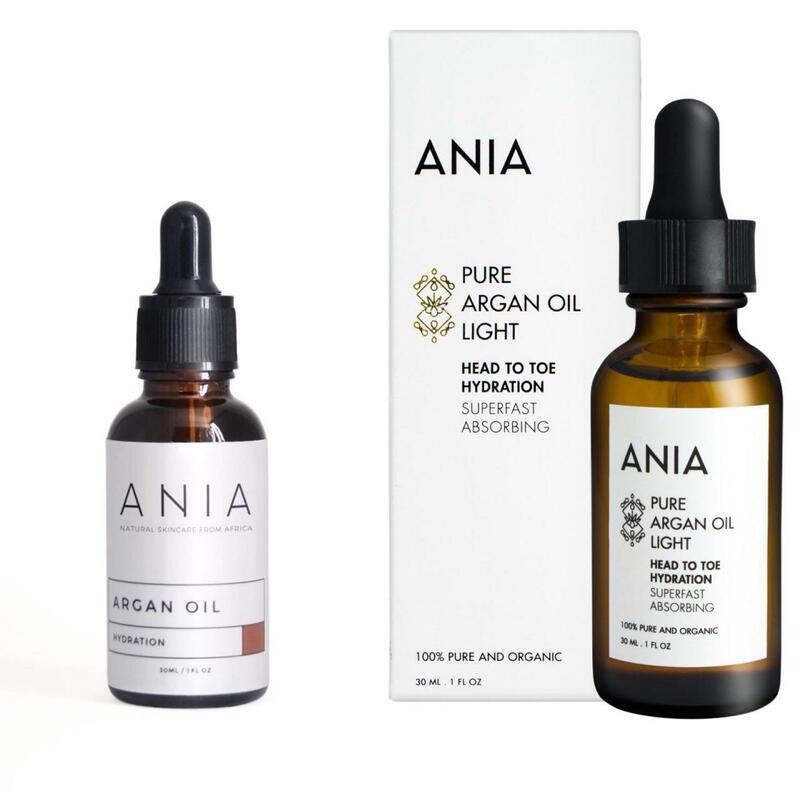 “When Mehdi first gave me that bottle of argan oil, I was hesitant to try it as I had a bad case of breakouts in my teens and did not want to relive that experience. He convinced me to give it a try and I was hooked,” Fern recalled. After a few weeks of using argan oil, Mehdi came asking if I thought it was a product that would be accepted well in Singapore. That’s how it started. 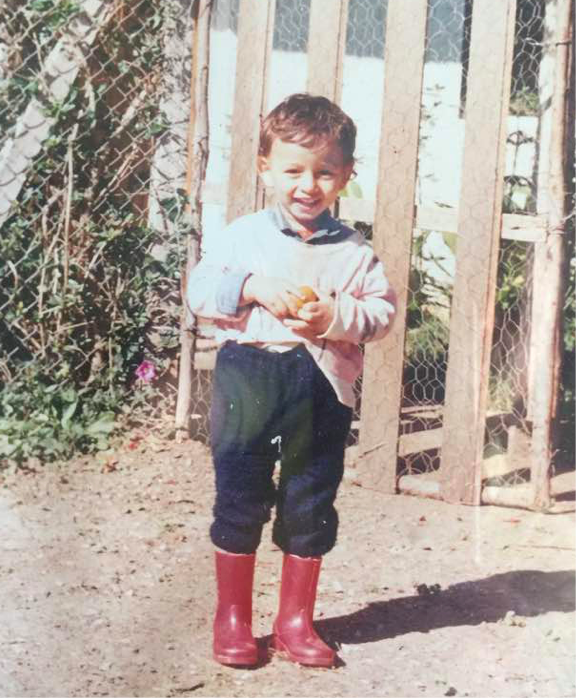 Mehdi was born in Morocco, but had also lived in Sudan and Egypt by the time he was 10 because his family moved every few years following his father’s work with the United Nations. “The African continent left a significant impact on me, but it was my home country of Morocco that inspired me the most,” Mehdi reminisced. He said that Moroccan children usually visit the hammam with their female elders until they are old enough to go by themselves, and for Mehdi, it was his mother and aunts who brought him there. He remembers spending two or three hours in these hammams full of women, listening to them gossip and “being subjected to their elaborate rituals” of cleansing till “their skins glow”. “Their beauty ritual was using time-tested traditional ingredients and remedies that were simple, and that worked,” Mehdi said. 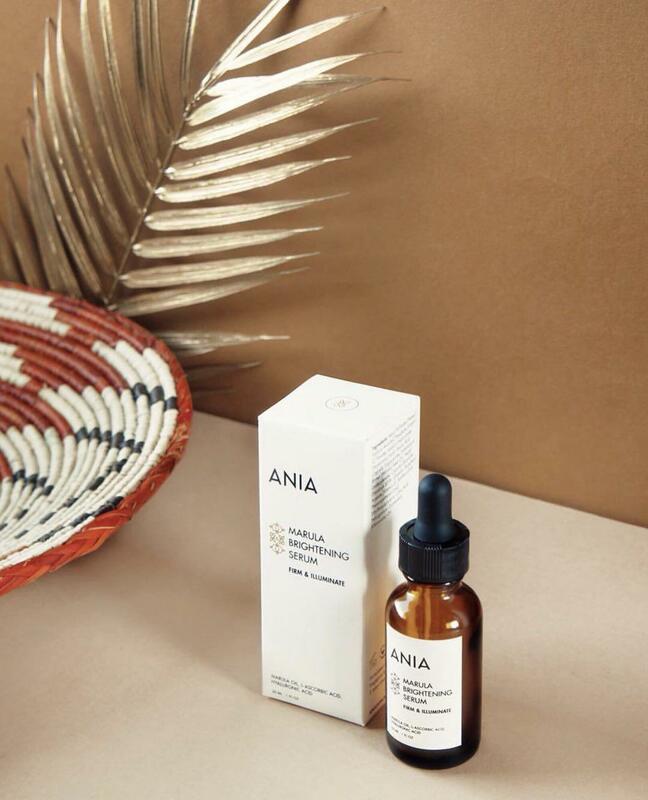 The brand’s name was inspired by a Berber princess called Ania, who lived in Morocco around 120 A.D., and he chose it because it was “simple and beautiful” and it’s tied to his memories of Africa. He added that they hope ANIA would be able to tell a different story about Africa instead of the one that is depicted by the mass media. 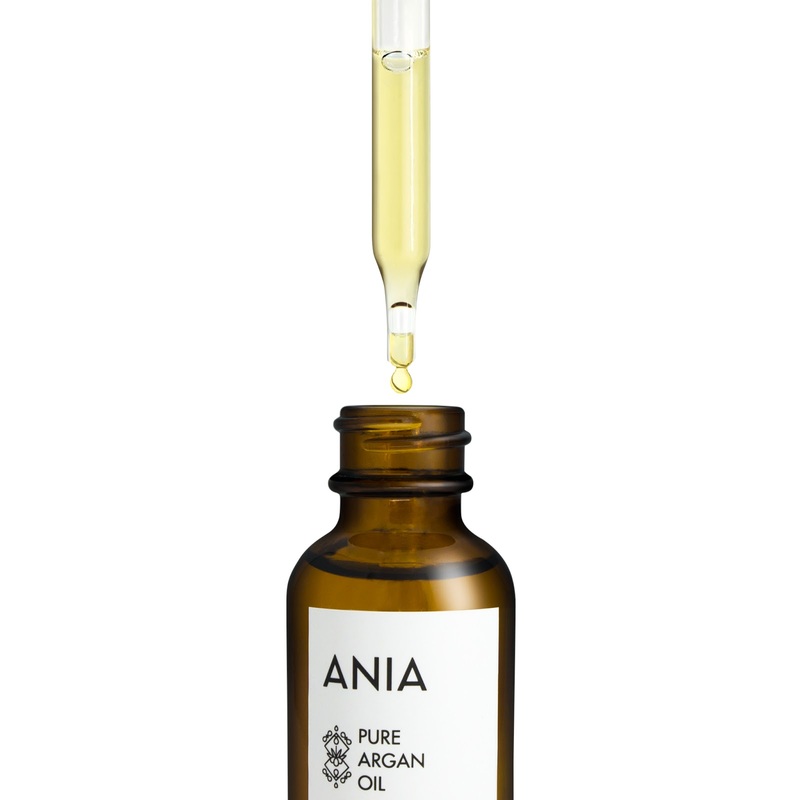 ANIA’s mission, as he described, is to expand the consumers’ knowledge about the African continent through the “exotic scents, rare raw ingredients, unique botanicals”, and the people who made them. 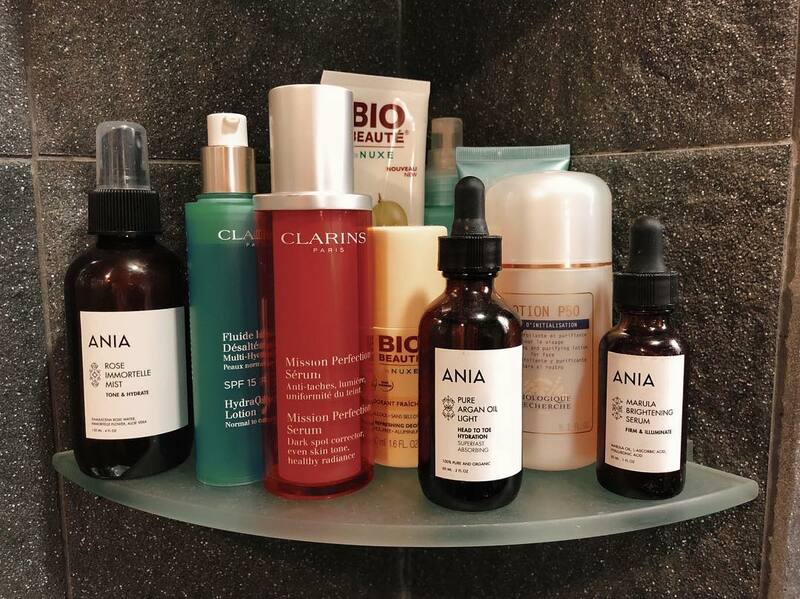 With ANIA, Mehdi wanted to address the problems with the beauty industry that he and Fern noticed after working on some major beauty brands for several years. 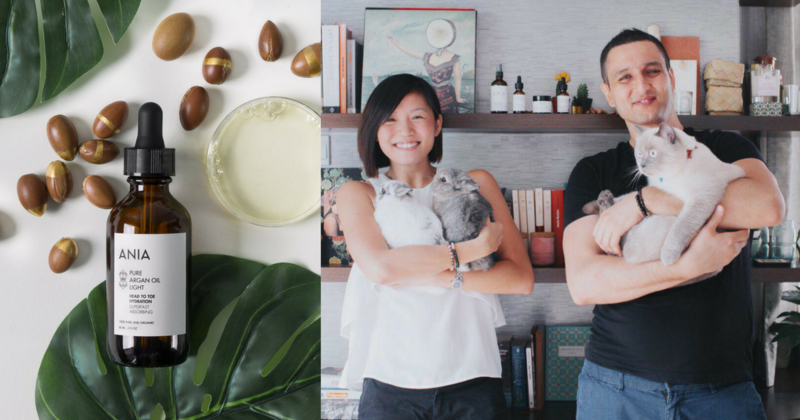 “It became increasingly clear to us that the skincare industry is in the midst of a deep moral and ethical crisis, as animal testing, synthetic ingredients and complex routines faced considerable negative publicity,” he told me. They also observed an obsession of ‘excess’ in the industry – excess in products and excess in ingredients – which created this doubt that these mass-produced products are as effective as they claim to be. “Take for example, using a moisturiser that contains 31 ingredients – how many of those ingredients are good and actually helping your skin? Probably none,” Mehdi remarked. Studies show Asian women apply up to 16 products to their faces everyday, he said. While having a ritual is important, Mehdi believes that we don’t have to “become a slave to it”, emphasising on the fundamental three-step routine, that is, to cleanse, tone, and hydrate. Mehdi also wants consumers to be mindful of global beauty products that have presence in China “because the Chinese government mandates that all products retailing in China needs to have gone through animal testing”. We are a proud cruelty-free skincare company, forever. 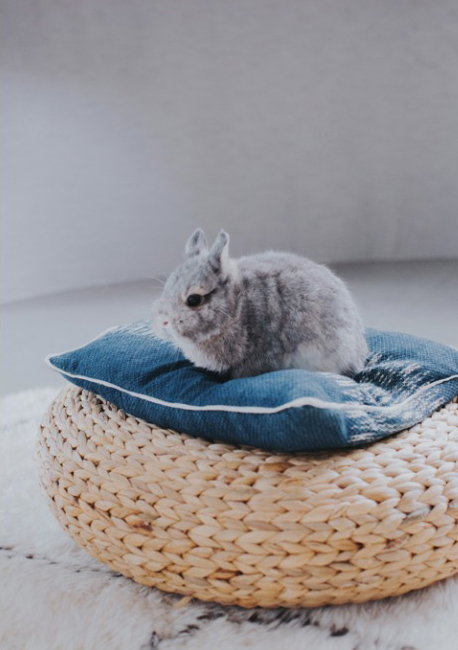 Whenever I’m asked about this, I respond by saying that our products have been tested on my ancestors’ skin for centuries so we don’t need to test them on cute bunnies. As for why he decided to sell products that are usually for and by women, Mehdi responded that it “has never crossed [their] minds that the beauty industry is female-dominated”. Skincare is for everyone, it should be gender-neutral and inclusive. To date, Mehdi revealed that both Fern and him have invested a total of $50,000 of their own savings and income. “The product/market fit and the proof of concept should be achieved with personal capital; external capital should only be brought in to help a proven business expand,” he explained. They have been approached with a few funding and investment proposals but have withheld from proceeding with them because they do not want to end up like one of those “companies that have raised too much too soon”. Not having a lot of money in the early stages is the driver pushing us to prioritise our efforts to find creative and disruptive solutions to our problems. As they rely only on their capital so far, they don’t believe in spending unjustified amounts on advertising with influencers who may not have loyalty to their brand. So, they created an ambassador programme as part of their long-term social and influencer strategy. The programme is made up of micro-influencers who have smaller reach, but have higher engagement and trust amongst their following. Another of their strategies in raising awareness for ANIA is to appear in major publications to build trust and credibility. 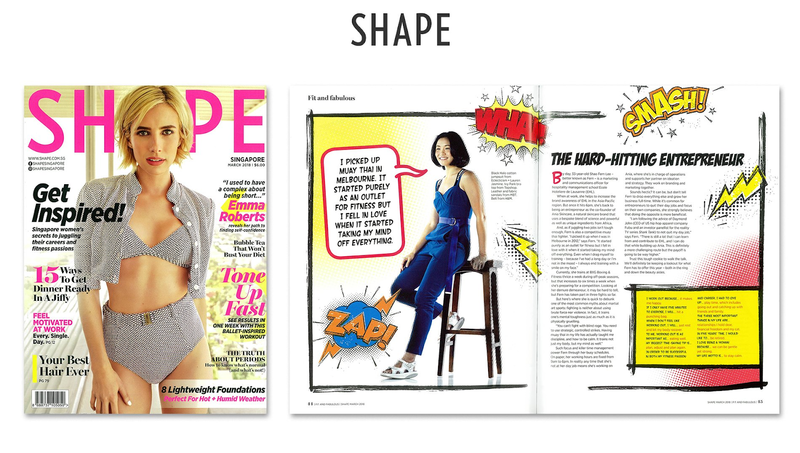 “Without a budget to hire a PR firm, we are approaching beauty editors ourselves. This is a good thing because it has allowed us to build stable relationships with these publications,” he said. Their last strategy was to build their own digital channels using Search Engine Optimisation (SEO) and email marketing. He claimed marketers tend to prefer short-term tactics such as programmatic display or social media ads, and revealed that the majority of their revenue comes from this strategy. As Mehdi comes from a tech and digital background, ANIA was launched the way as if they were starting a software company. They first came up with a Minimal Viable Product (MVP) because it allowed them to get their product out in the market in a short amount of time. “We learned very quickly that it was a big mistake because our customers saw that as a half-baked solution,” he told me. They found that the key purchase drivers for skincare are products that work and are trusted. Another challenge they encountered was getting their product a space at big retailers. Mehdi said some had “brushed them off as a ‘small brand'” and have ignored them. He also pointed out that selling skincare products online is “tough” because customers cannot try their products before buying but they are working on overcoming it. 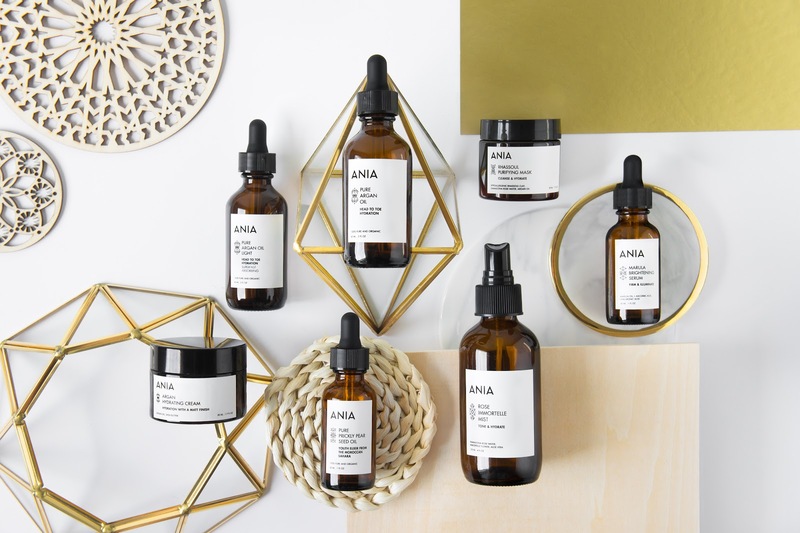 ANIA started about one-and-a-half years from now, in 2016, then had a soft launch in March 2017, before officially launching in February this year. “During the one year gap, we focused on optimising our line of products, refining our value proposition and preparing the brand for a proper launch,” Mehdi answered. Feedback from stores they were retailing at helped them optimise and expand their line of products. Mehdi said they also spent a lot of time observing people interacting with their products. “We had a beautiful story behind our brand; we just needed to tell it to the world,” he added. When they relaunched the brand in February, they generated over $14,000 in sales in 28 days, and are projected to break even by the end of the year. On their upcoming plans for the year, Mehdi shared that they will continue to expand in Singapore and are planning to “create an experiential physical pop-up experience”. They are eyeing international expansion in early 2019. We have embraced failure from day one and that is what is going to make us successful. 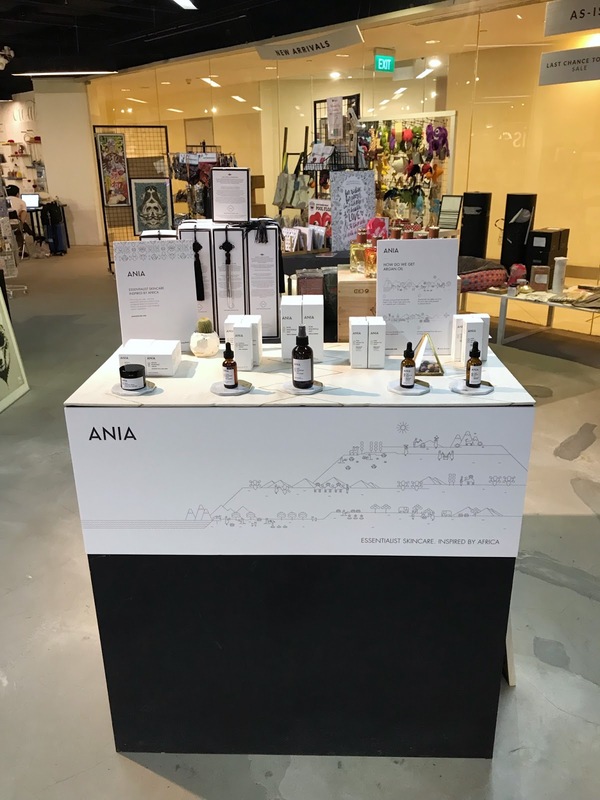 ANIA can be bought online through their website here and are also available at selected retailers like Naiise, Therapy Market, Salad Shop, SPRMRKT, and David’s Daughter. 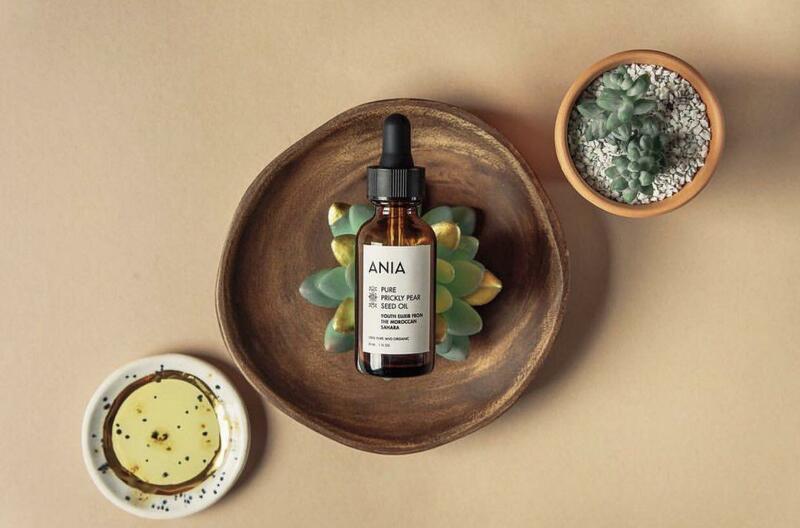 This article is written in collaboration with ANIA Skincare.